It might be time for YG to start thinking of putting a ring on it. TMZ reports the "Big Bank" rapper and his longtime girlfriend Catelyn Sparks are expecting their second child together. Sources close to YG have confirmed to the gossip site that the rapper's baby mama is pregnant with a baby girl. The two are already proud parents of a three-year old little girl named Harmony. 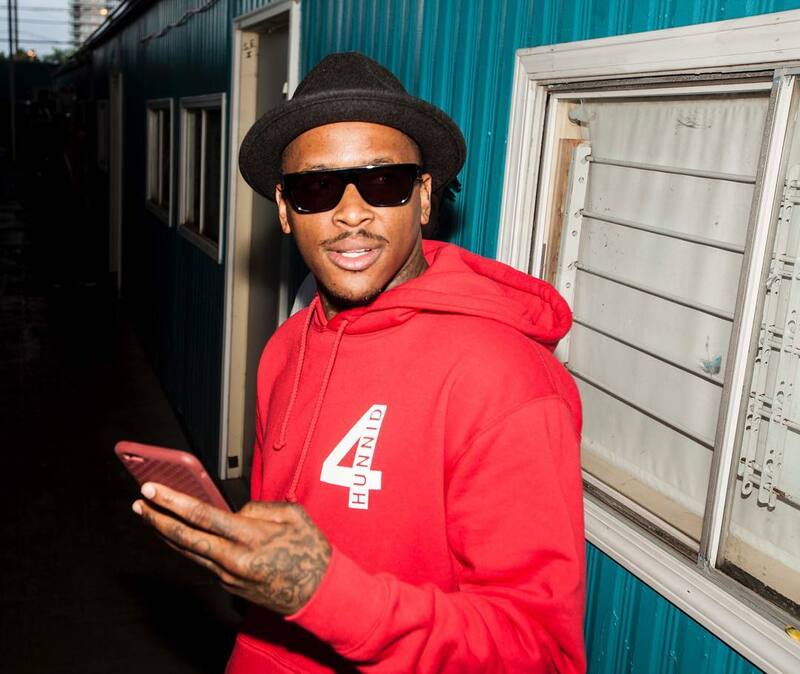 YG and Catelyn's second child is due this summer. Congratulations to the couple.